KCA prepared final design plans and permitted the replacement of the two deficient structures with new bridges that meet current vehicle and pedestrian design criteria at Fred Howard Park. 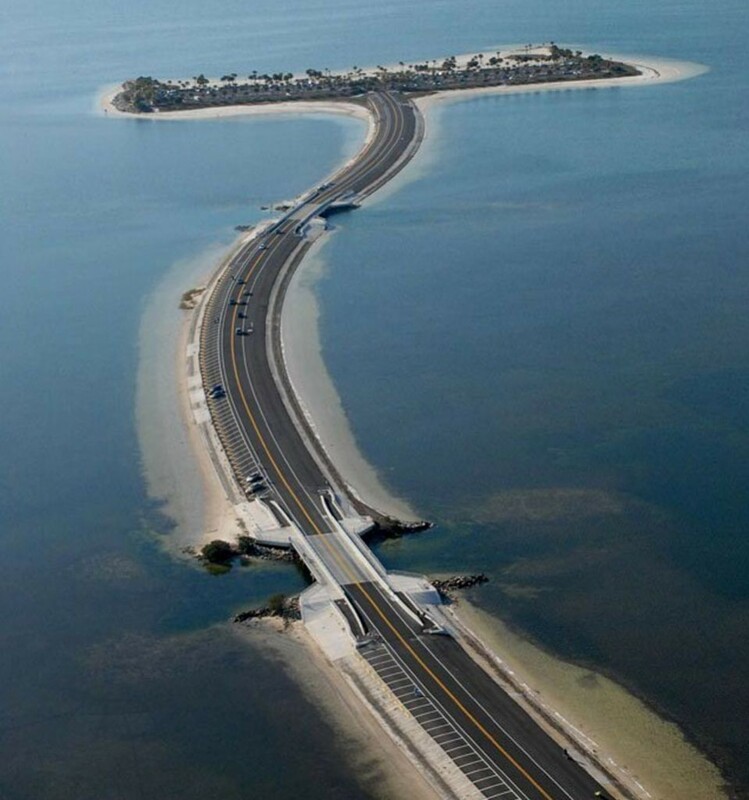 The bridges, which provide the only access to the causeway on the Gulf of Mexico, were each replaced with a 120-foot long, three-span precast plank bridge with a cast-in-place topping for speed of construction. A combination of underdrains and exfiltration system was used for stormwater treatment. KCA also designed improvements to the adjacent bulkheads and ensured ADA compatibility. KCA received the APWA Public Works award for Project of the Year in 2010 for their work on this project.